Can we PLEASE see this happen? 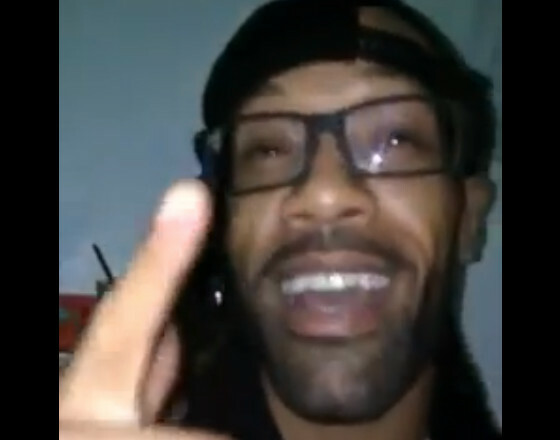 Shout out to South Florida Strange Music Street Team Lead Jay Udell for sending this video in of the legendary Redman giving a shout out to the one and only Tech N9ne! Redman gives much respect and propers before saying “Put me on a record!” We can only hope this comes to life. 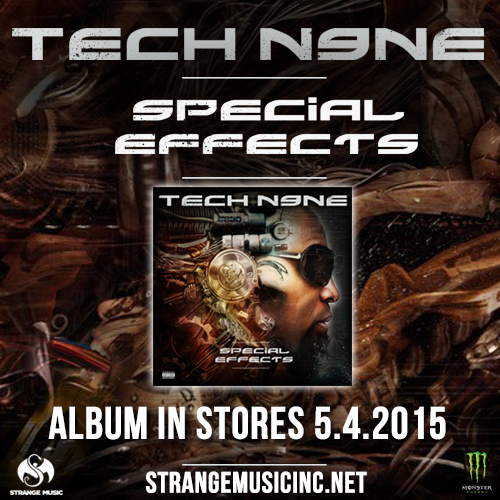 Do you want to see a Tech N9ne and Redman collab?